Scroll down for more AMCAS advice! Is Your AMCAS Application Ready? 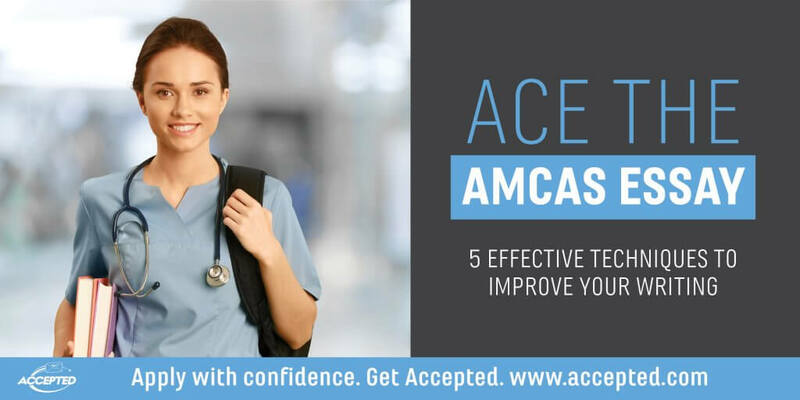 After years of premed preparation, it’s now just a week until the AMCAS opens, and then you’ll be taking a huge step in your med school journey: submitting your AMCAS application. (Deep breath!) It’s exciting, but also stressful: you know the competition is intense, so your application needs to represent you as effectively as possible…. 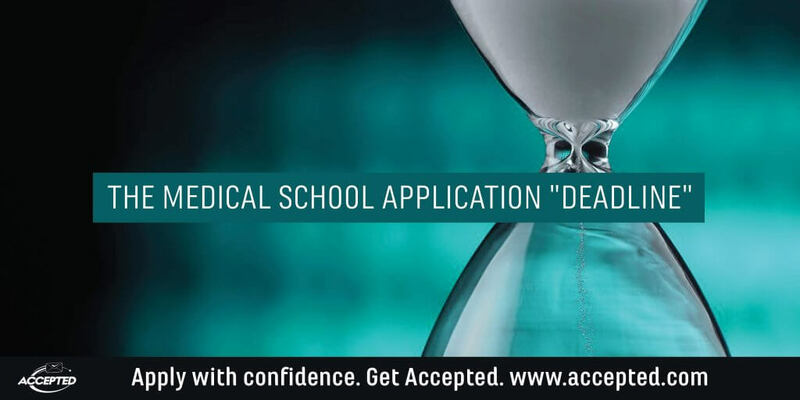 In this blog series, you’ll get succinct, practical tips on how you can optimize your AMCAS application for acceptance to top medical schools. In this post we’re not going to talk about the actual writing and editing (we’ll save those technical elements for another time), but we are going to suggest HOW to structure your essay…. Ace the AMCAS Essay: What Should You Include in Your Essay?